There will be the countless cars showcased at the Frankfurt Motor Show, the largest motor show in the world by the number of vehicles. While there are bigger and more prominent motor shows in the world, most notably Detroit and Geneva, Frankfurt boasts the most vehicles showcased. What we will see this year at the Frankfurt Motor show might as well shape the car industry for the next five years. Here are some things to watch out for. As always, the Holy Trinity of Mercedes, Audi and BMW will be major players at the Frankfurt Motor Show. 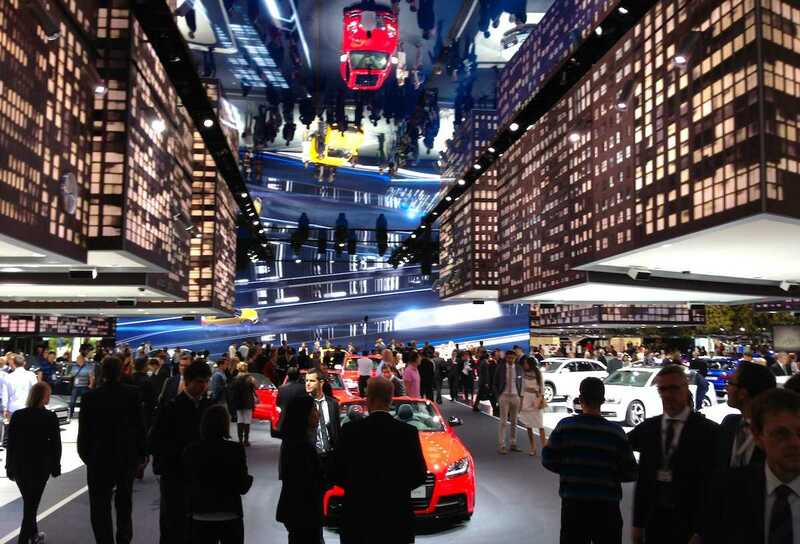 All three German manufacturers have huge plans for the Motor Show. First off is BMW, as the company built a special 400 meter track inside its showroom. The track allows prospective buyers and media people to see the new models as they whiz past them. BMW will show several models at the show, highlighted by the new, 2016 BMW 7 Series. Audi has a three-story building that can store up to 33 vehicles and 200 km of cables. Such an impressive showroom by Audi will allow visitors to get a deep look at the company’s production, highlighted by the new SUV, the Audi Q6 e-tron. Mercedes will showcase several models during the Frankfurt Motor Show, but what the visitors might get hyped up with is the new IAA Concept which stands for Intelligent Aerodynamic Automobile. The concept is the future for the German company that intends to release fully autonomous luxury vehicle in the near future. SUVs have been popular on the US market for quite some time, but the European market tends to favor sedans instead of SUVs. That is all about the change after this year, as several luxury and premium brands are showing a new luxury SUV during the Frankfurt Motor Show. We will see the fastest and probably the most expensive SUV by Bentley, the Bentayga, as well as the Audi A6 e-tron, a vehicle that might boast of 500 miles on electricity alone. Jaguar is entering the SUV market with the F-Pace, the first SUV by the sports car brand. And then there are the usual suspects such as Mercedes and BMW with their new SUVs. It is evident that the car makers are trying hard to keep their independence from Google and Apple. While tech giants such as Apple and Google are trying to make their way into the car industry with Apple CarPlay and Android Auto, car makers are trying to produce their own navigation systems or to buy an existing one to rival Apple and Google. One example is several car companies pushing to buy HERE maps. Car makers have to team up in order to fend off Facebook, Google, Apple and others from dominating the technological aspect of the car industry. 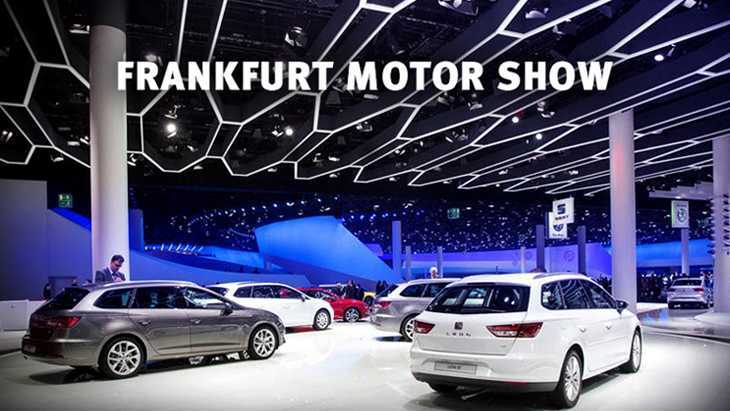 While BMW, Audi, Bentley, Mercedes and Jaguar will be the stars of the show, the beauty of Frankfurt Motor Show is that it features small and not so known companies. Car makers that are focusing on the mass market instead on the luxury and premium customers will be also present at the show. We will see the new Renault Megane, the new Opel Astra, the 2016 Toyota Prius and many other vehicles.